Canon EOS 5DS and 5DS R launched - 50.6mp! Canon users looking enviously at Nikon and Sony with their 36mp full frame sensor cameras have had their wishes answered - and then some - as Canon have announced two new additions to the EOS range. The EOS 5DS offers a 50.6mp full frame CMOS sensor with the EOS 5DS R adding a low-pass cancelation filter (as per Nikon with the D800/D800E models)- the highest resolution so far seen in a full frame (35mm format) imaging sensor. 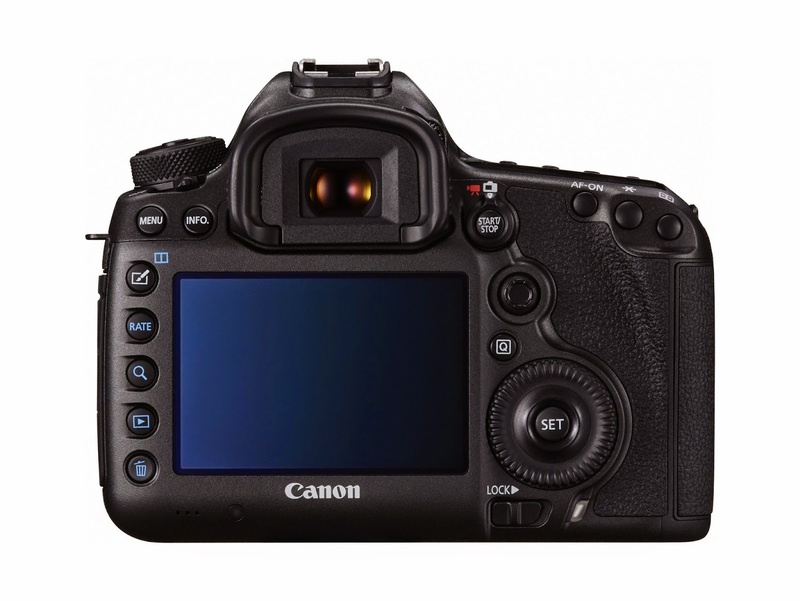 The two new cameras are additions to the range which already includes the class leading EOS 1-DX and 5D Mk III models. interest to landscape, fashion and studio photographers - but can also be used as all-round cameras as both offer the superb 61 AF point EOS iTR AF system (with 41 coss-type sensors) and can shoot continuously at 5fps using the power of twin DIGIC-6 processors. To shoot 50mp images at 5 frames per second is truly impressive with the vast amount of data to be processed - and up to 14 Raw or 510 Jpegs can be shot in a 5fps burst using a UDMA 7 card. Both models offer super-fast USB 3.0 connectivity for great tethered performance. Both also have fully customisable controls and a configurable custom quick control screen as well as the ability to create time-lapse projects in-cameras. These new models do not replace the excellent EOS 5D III which remains an excellent choice for a wide range of applications and has plenty of resolution in hand for the vast majority of requirements - and is a better choice for less money for video applications. Where these new models score, is in the tremendous reserves of resolution 50mp images give you. Cropping images but still ending up with a high resolution file is no problem, but, as Nikon and Sony 36mp users already know, technique and lens quality have to be of the highest standard to make the most of the resolution gain. Many of the Canon L-Series lenses have been upgraded to Mark II versions and will be the ideal choice for these new models along with a stunning new Super-wide zoom launched with the cameras the EF 11-24mm f/4L. You will also need to factor in the extra computer processing power and storage required to work with those lovely 50mp images! 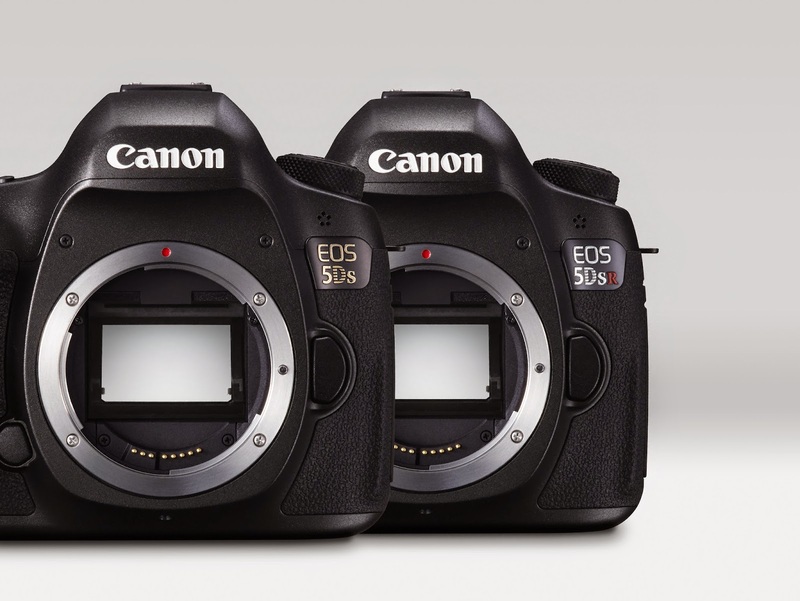 So what is the difference between the EOS 5D III, 5DS and 5DS R? Park Cameras will have some of the first available stocks of these new models and are accepting pre-orders for soonest possible UK delivery. Park Cameras will also be offering enhanced part exchange prices and bundle offers with selected other products at launch. Not only this, but if you pre-order either a Canon EOS 5DS, or an EOS 5DS R before 30th April 2015, and we'll enter you into a competition where you'll have the chance to win a fantastic prize of a day out in London for 2 shooting some of the top sites with one of Canons professional photographers as well as dinner and drinks after the event for yourself and one guest. 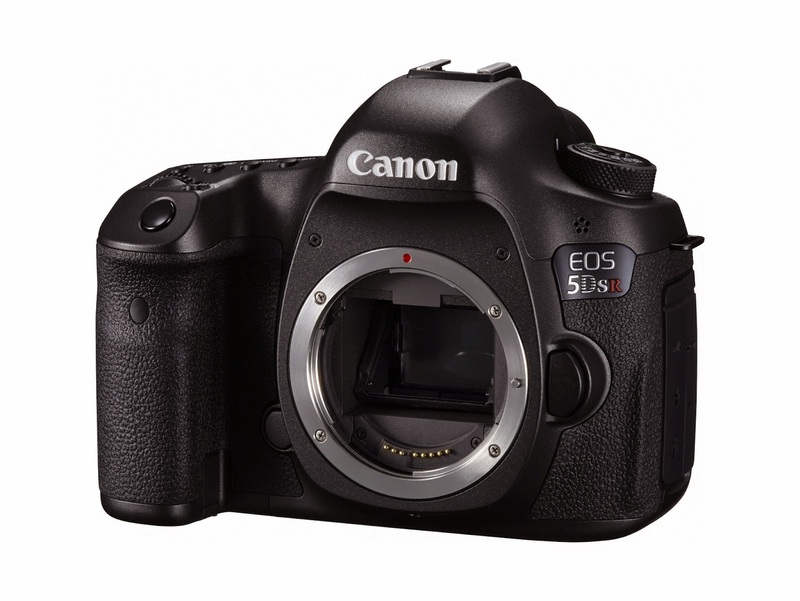 Click here to pre-order an EOS 5DS or click here to pre-order an EOS 5DS R.